Posted August 18th, 2017 by Daniel & filed under chimney sweeping tips and tricks. Hello all and welcome to our educational blog today. there are many types of brushes, whips and stars on the market today some of them will help you do your job better, cleaner and more efficiently than the competition so on what occasions do you select which brush? there are two important rules in brush selection prior to undertaking a given job. 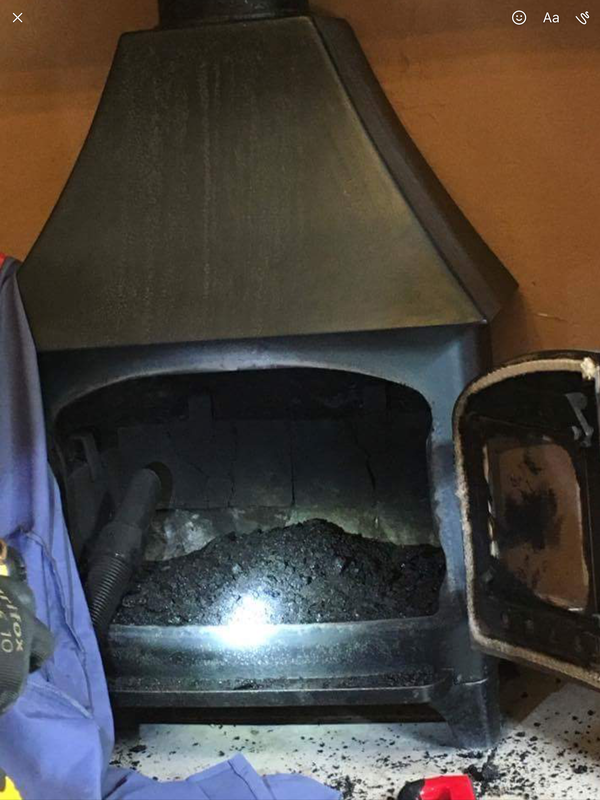 Always look into the flue preferably using a mirror /torch and ascertain what type of soot, how much of it you can see and more importantly judge how hard the deposits are. The harder the deposits the harder or more abrasive the brush or whip will have to be in order to be effective. I wil describe some brush and whip types and their possible uses starting with the least abrasive. Perlon viper heads or brushes. Perlon is a very soft material, it is suited to gas flues to remove cobwebs or some pellet systems where the soot to be removed is very soft and of minimal volume. Cobwebs stick to the Perlon when sweeping too. Yes we still have a few of these antiquated brushes although they are quickly being replaced with Mole brushes. 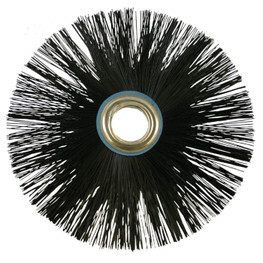 We use them exclusively when sweeping oil boiler flues where dust control might be an issue. Utilising a ‘swabbing’ action to wipe the sticky dust of nightmares very carefully from the flues. 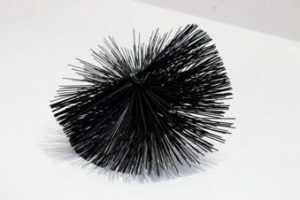 These type of brushes can be utilised on larger gas flues such as with the devorative fuel effect gas fires fitted in londons terrace houses which have a 9″ brick flue, often lined with a lime render. It can also be used when burning house coal or wood in an efficient appliance so that the products of combustion are well burned. 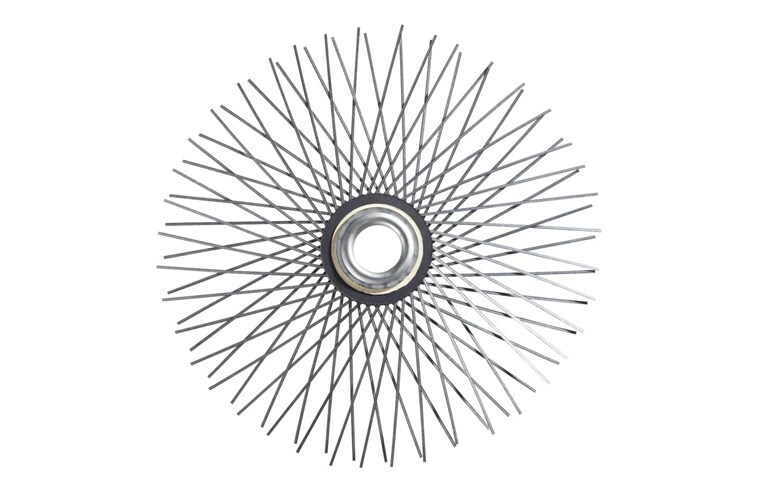 Mole brushes are a new innovation in sweeping they can utilise rotary or traditional methods and are also very soft. 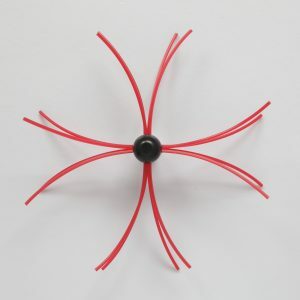 They can be used safely in most liners and are great in unlined brick flues. 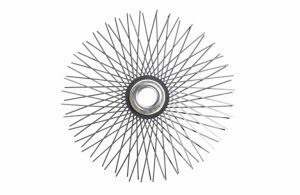 These again are suited to soft soot specifically from clean wood burning but can remove it much quicker than a traditional brush and with less effort when used with a rotary system. Moles are particularly good for a chimney sweep in London or other city with Victorian houses. Larger moles are also useful in Thatched properties with large inglenook type flues which are often lined with a parjette mixture. 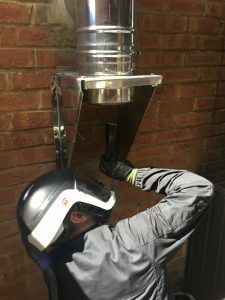 When sweeping rigid steel or ceramic chimney systems the star head attachment for the viper is excellent, it utilises a cutting action of the soot from the flue walls with its diamond pattern so requires very little effort. 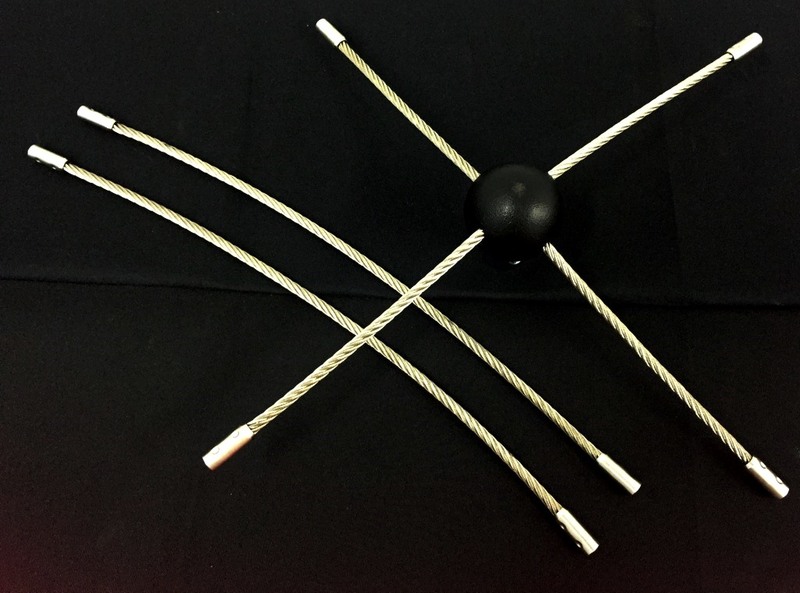 It is also very quick indeed when using the viper or rope and star methods. 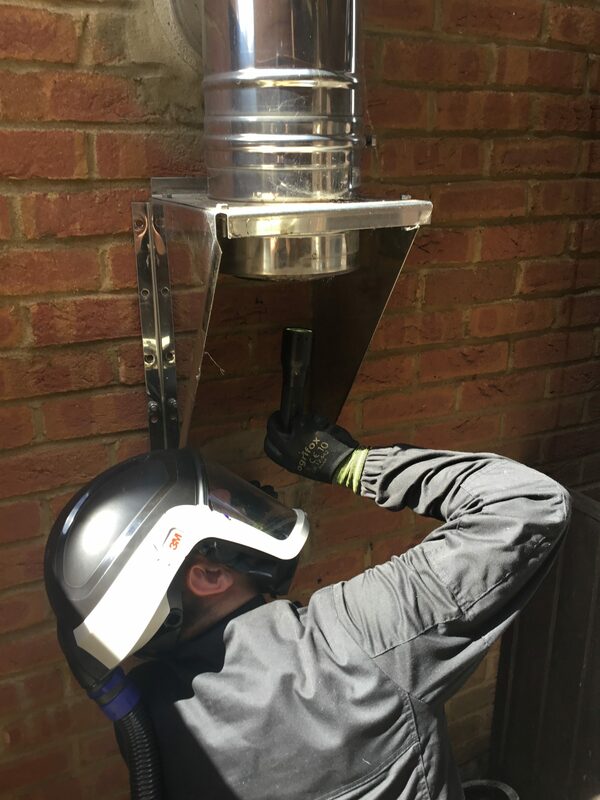 Warning it’s very important to use ONLY stainless steel and not mild steel within stainless steel chimneys as mild steel will make them rust and rot out. 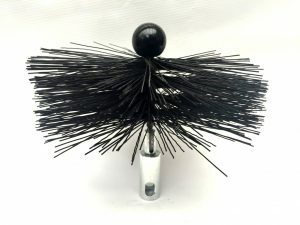 Importantly these stiffer brushes require more effort to use as they are designed to clean harder deposits from smokeless coal, wood, coal or Peat. 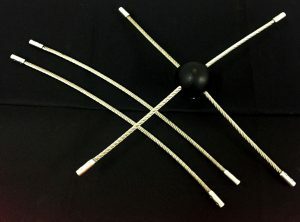 These are often replaced nowadays with a whip head as it’s much less physical work and results in far less sweat, however a professional chimney sweep should still carry them for when a rotary method is not appropriate or in the event that a drill may break or even batteries run flat. Rotary flails and whips excel at cleaning harder deposits, care should be taken when used in some chimneys as they can be abrasive. They are easily the best method to clear a birds nest without all of the associated physicalality, calluses and sore hands. Flails are awesome when sweeping flaky or expanded creosote or the hard crusty deposits left behind when burning some smokeless coals. At Clean sweep we use a Death Star type Rotary flail following cre away treatments as it make short work of the modified creosote. 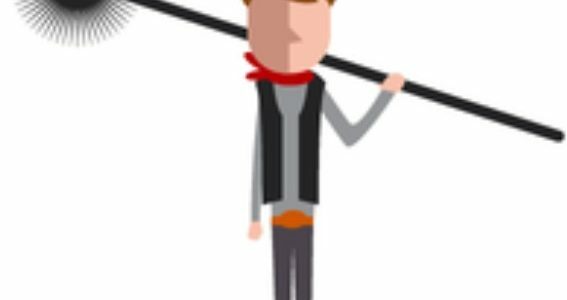 It is my advice for any chimney sweep to undertake an additional rotary sweeping course if you wish to utilise these advanced systems. 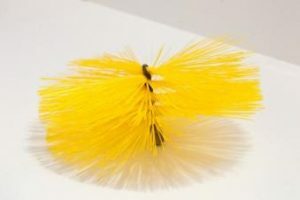 Wire brushes or mixed wire with nylon. My advice here is simple dont bother its silly buy a good whip head and use a rotary system. These were great in there Day but are too much like hard work today. 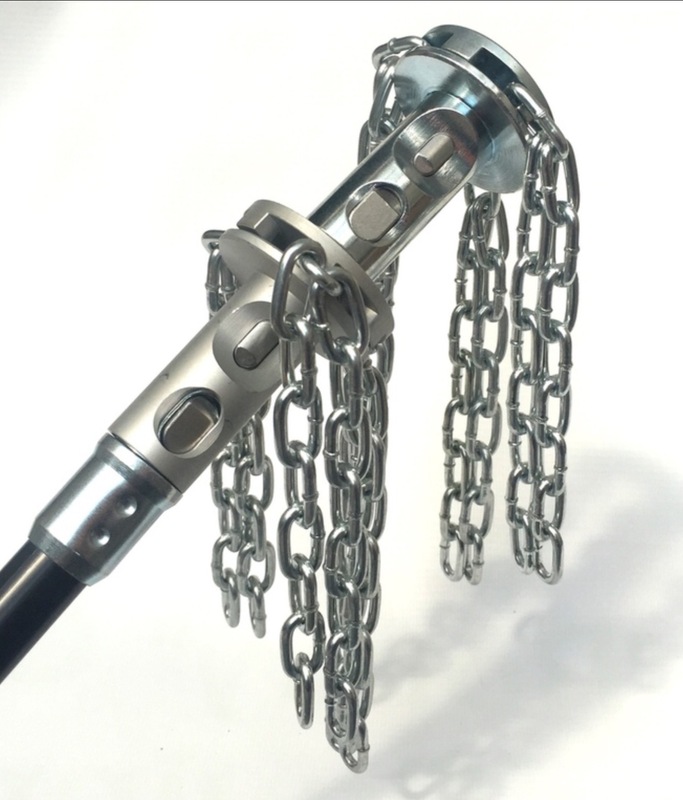 Finally the bad boys, rotary chains or cable heads. Firslty these must not be used by anyone who is not expert in their trade and who has a great understanding of the chimney type and construction as these are very abrasive and can easily damage or destroy. That said they can be a viable option when removing some harder creosote types or removing stubborn nests within a suitable flue. In conclusion start with the softest head you think is appropriate first. It will be easier and the least abrasive, if this clears all the soot great, if not move up to the next abrasion level. some hard deposits of creosote are impossible to remove with abrasive methods, a chemical creosote removal method must first be utilised. I hope that you have enjoyed my blog and that you take the time to share comment and follow. I would like to thank Rotary power sweeping and the Wakefield brush company for use of their pictures.